In Sweden the easiest way to transfer money is Swish, Bank Giro, Bank Transfer, or PayPal. International transfers can use IBAN/SWIFT codes. In Sweden the easiest way to transfer money is Swish,although many phones have a limit of 200 Euro. Our Swish number is 070 635 2131.
International transfers use IBAN/SWIFT codes. The crowdfunding arrangement is the crowdfunder will receive a fixed amount of product or services in exchange for investment of capital. The arrangement will remain for the rest of the crowdfunders life as long as South Plains Brewing Company is in business producing beer. If the brewery is ever sold a clause will adhere the new owners to the agreement. If South Plains Brewing Company ever closes or goes bankrupt the crowdfunder will be compensated with product based on market value. South Plains Brewing Company is committed to ensuring that your privacy is protected. Should we ask you to provide certain information by which you can be identified when using this website, then you can be assured that it will only be used in accordance with this privacy statement. From time to time, we may also use your information to contact you for market research purposes. We may contact you by email.. Acceptance of any contribution, gift or grant is at the discretion of the South Plains Brewing Company. 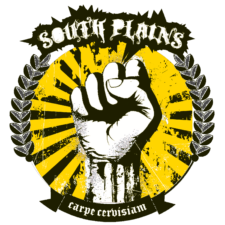 The South Plains Brewing Company will not accept any gift unless it can be used or expended consistently with the purpose and mission of the South Plains Brewing Company. The South Plains Brewing Company will refrain from providing advice about the tax or other treatment of gifts and will encourage donors to seek guidance from their own professional advisers to assist them in the process of making their donation. The South Plains Brewing Company will accept donations of cash. Gifts of in-kind services will be accepted at the discretion of the South Plains Brewing Company. Certain other gifts, real property, personal property, in-kind gifts, non-liquid securities, and contributions whose sources are not transparent or whose use is restricted in some manner, must be reviewed prior to acceptance due to the special obligations raised or liabilities they may pose for South Plains Brewing Company. The South Plains Brewing Company will provide acknowledgments to donors meeting tax requirements for property received by the charity as a gift. 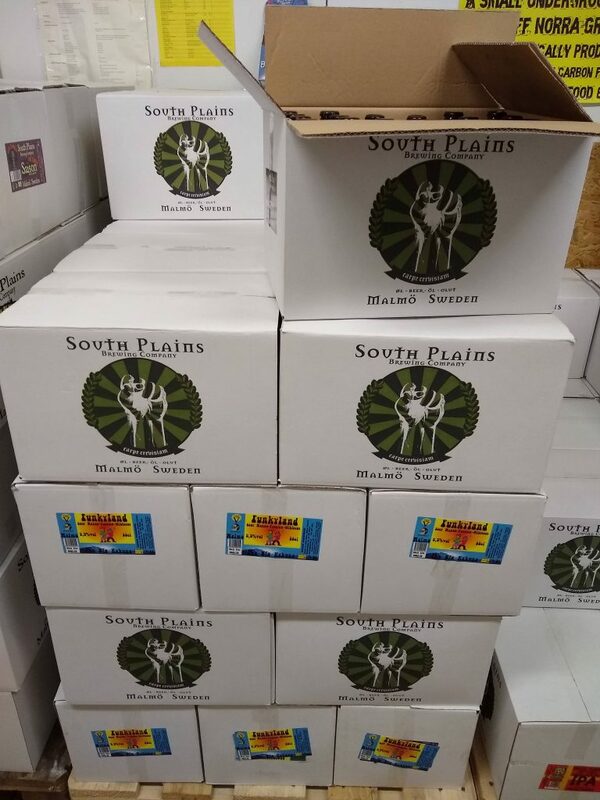 However, except for gifts of cash and publicly traded securities, no value shall be ascribed to any receipt or other form of substantiation of a gift received by South Plains Brewing Company. The South Plains Brewing Company will respect the intent of the donor relating to gifts for restricted purposes and those relating to the desire to remain anonymous. With respect to anonymous gifts, the South Plains Brewing Company will restrict information about the donor to only those staff members with a need to know. The South Plains Brewing Company will not compensate, whether through commissions, finders' fees, or other means, any third party for directing a gift or a donor to the South Plains Brewing Company.